2015 Havana 50 ft Houseboat. 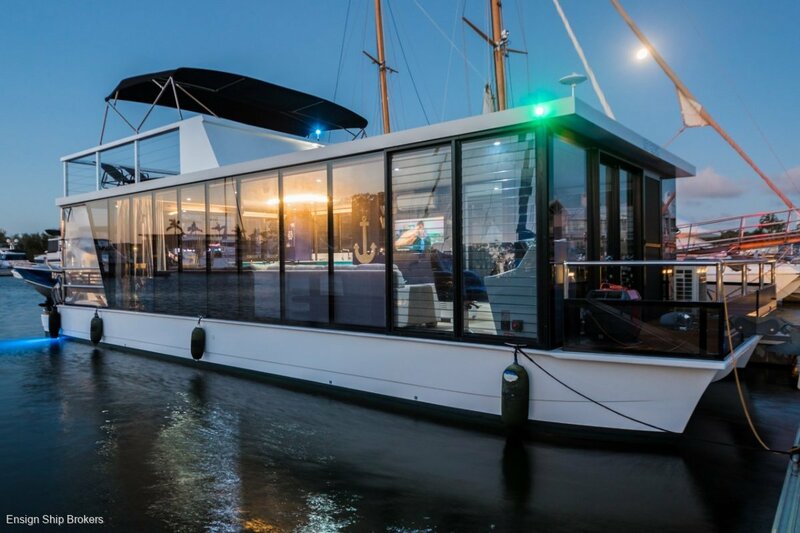 The utmost in penthouse houseboat living at a very reasonable price and can be trucked anywhere in Australia. - Stunning 270 degree water view through tinted solid glass walls. Live the high life in absolute luxury without the expense, trucked to your local marina.